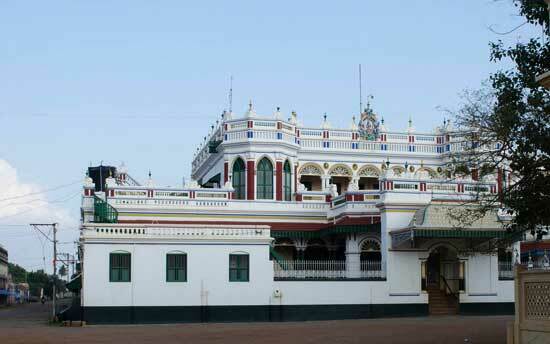 This tour focuses on quality accommodation in some of the many beautiful properties in the south; both newly constructed and restored 'heritage' buildings. The locations are occasionally a little bit off the beaten track, ensuring a more tranquil environment during your holiday. The emphasis is on allowing you to experience the legendary hospitality of the local people as well as a range of different places and atmospheres. We’ve mentioned some of our favourite places in the outline here, but these can be adjusted to suit your budget, or depending on availability. 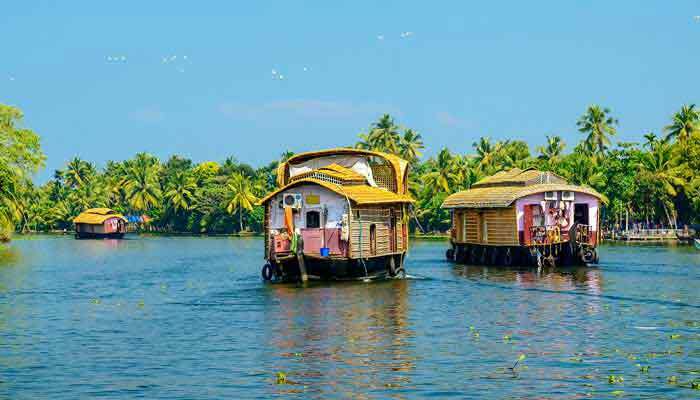 Today you'll make a very picturesque drive to the Wayanad region through hills and valleys in order to reach your Homestay in time for a late lunch. 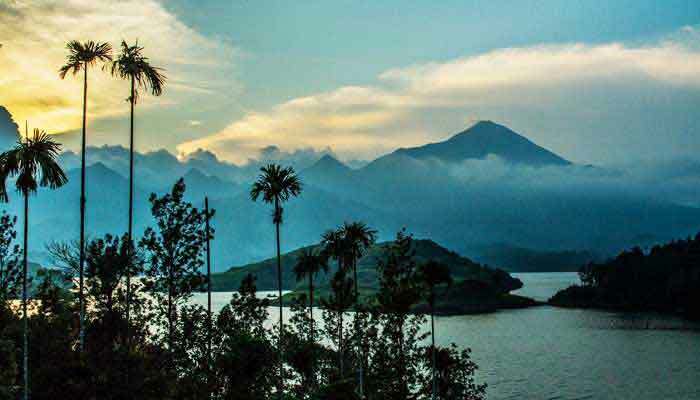 Wayanad was the last region of Kerala to be opened to the outside world and as a result large tracts of virgin forest remain, along with the traditional tribal inhabitants of the district. 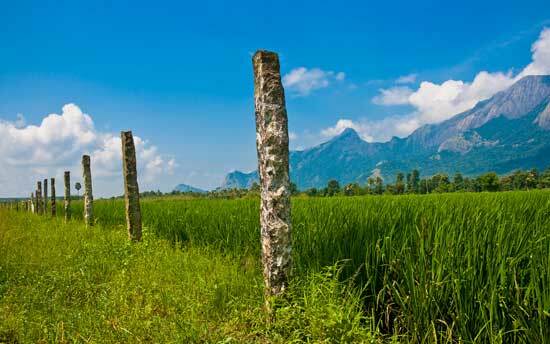 Staying in the Wayanad district, you can enjoy the cool air and lush, verdant forests of the area. 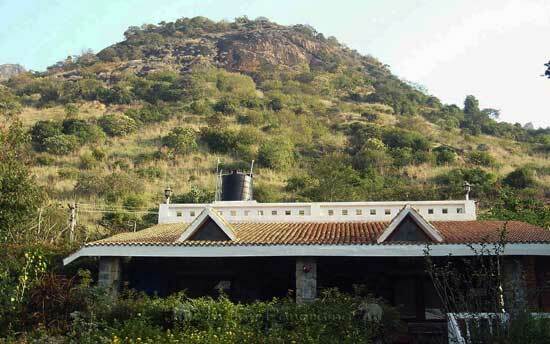 Overnight in Wayanad at Aranyakam Homestay. 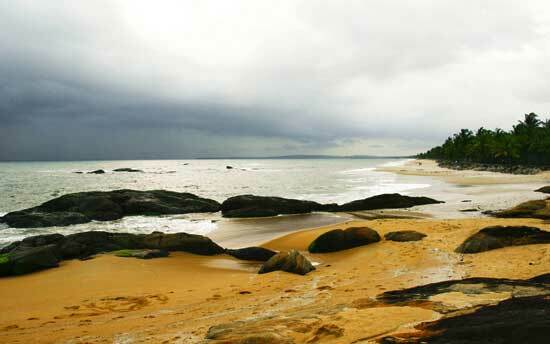 Descend the Ghats road to the coast and head to the remote but very beautiful Sapphire Coast near Thallasery. 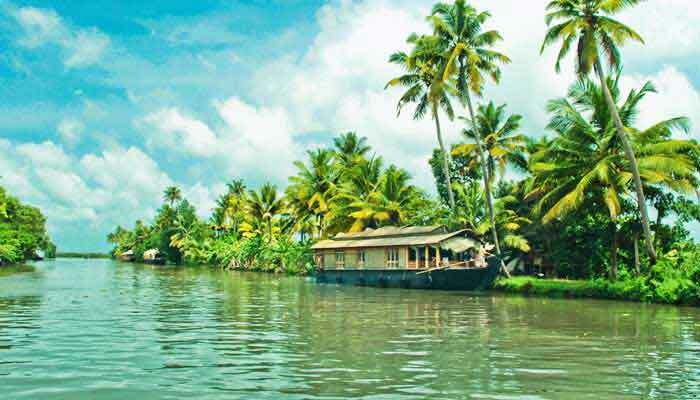 Your accommodation here is simple but very homely and your host, Kurian, is a fount of knowledge about all things local. 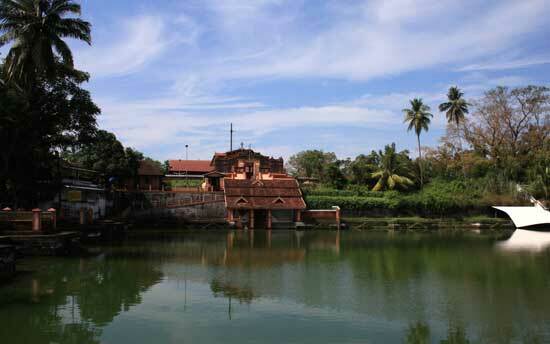 Spend the afternoon walking along the coast, visiting villages and local temples. Overnight at Costa Malabari. 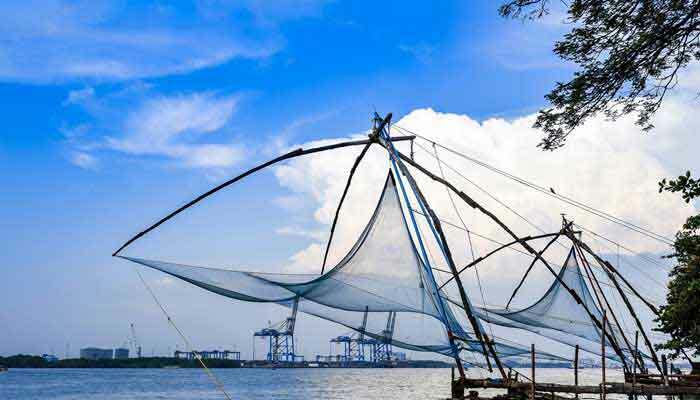 Depart at your leisure for the drive to Cochin - the journey shouldn't take more than 4 hours or so. 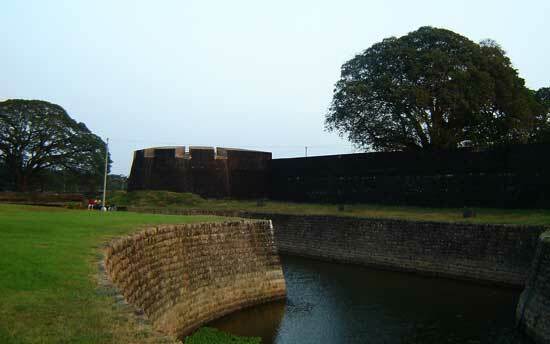 Free time on arrival in Cochin, overnight in Fort Cochin at Old Harbour Hotel. 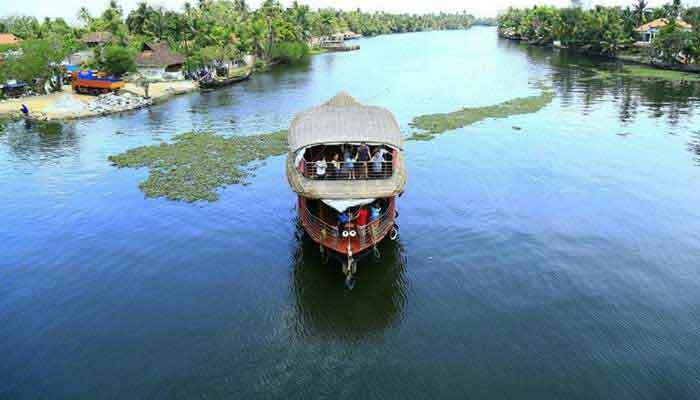 A full day to experience the unique lifestyle around the backwaters, you can take a canoe ride, paddle a kayak yourself, watch local fishermen at work, join a cooking class, walk or cycle along the riverbanks or just relax and enjoy the ambience of this unique region. Overnight at Emerald Isle Heritage Villa. After breakfast, transfer back from Emerald Isle by boat to the road end and meet up with your driver, depart from here for Kanjirapally, arriving for lunch. Later in the day you'll be free to explore the Estate with Kurian and learn a little about the history of the area and the crops grown around here, including rubber and various spices. Overnight at Kalaketty Estate. Morning departure from Kanjirapally, driving first to Periyar for lunch and then down to the plains of Tamil Nadu, eventually reaching Dindigul and on then the village of Athoor and Cardamom House after around 6 hours total driving time. Conceived, designed and overseen by retired English physician Chris Lucas, Cardamom House is a wonderful place - one of our favourites in all of India. Chris and his team (all of them from nearby towns and villages) will make your stay here as relaxing or as invigorating as you wish. There are walks in the valley ranging from a few minutes to a full day, birdwatchers will revel in the wealth of avian life which flocks to the nearby lake, and there are genuinely interactive visits to the village of Athol just down the road as well. But Cardamom House also has a way of turning into a rejuvenation stop part way through your trip - the perfect place to relax and unwind. Overnight at Cardamom House. 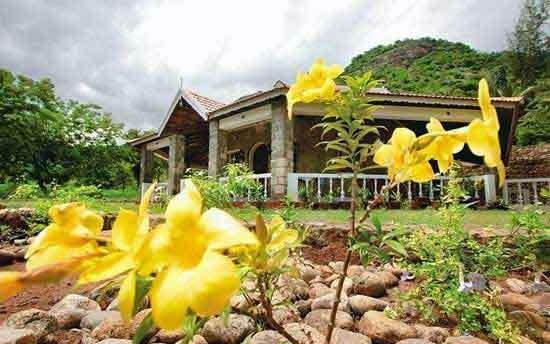 Staying too long at Cardamom House could be a problem - after more than a couple of nights you may never want to leave! ; overnights at Cardamom House - Standard Room. 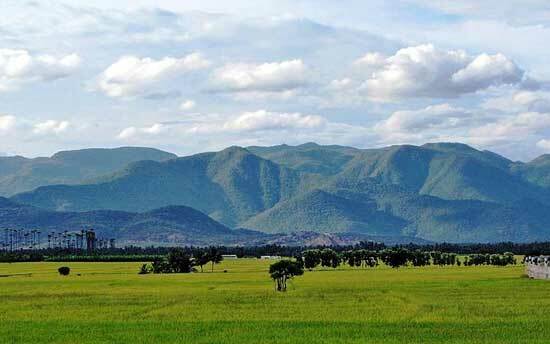 Full day's journey through the temple heartland and rich agricultural plains of the Cauvery Delta, stop in at Trichy en route for lunch, and continue on to reach Pondicherry by late afternoon. 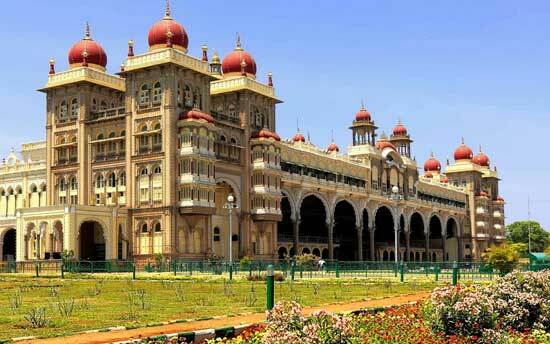 This unique city was the stronghold of the French in south India for several centuries and retains an obvious Gallic feel to this day. Overnight in Pondicherry at Villa Shanti. 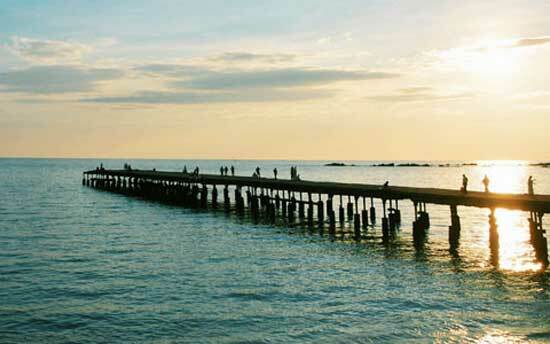 The emphasis in Pondicherry is on history, culture and some of the best coffee in India. 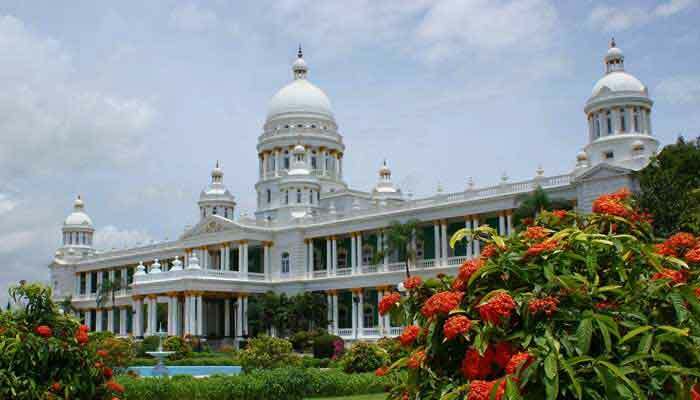 If shopping is a priority then Pondicherry is the place to pick up designer items from some very stylish boutiques. A self-guided walking tour of the French Quarter can easily consume half the day. Interestingly the French when they ruled here implemented a Spanish-style afternoon siesta, a habit which the modern India inhabitants seem only to happy to continue. Overnight in Pondicherry at Villa Shanti. 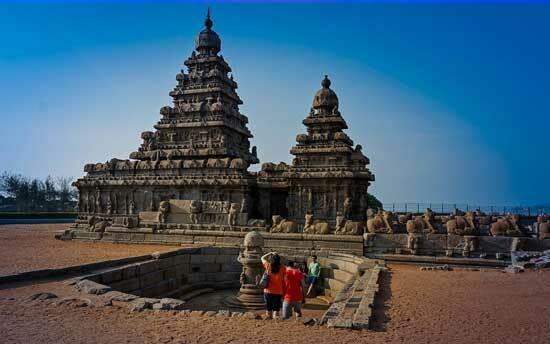 Depart Drive north along the coast to the small seaside town of Mahabalipuram, now a sleepy village with a fishing fleet, some stone carvers and a long strip of sandy beach. 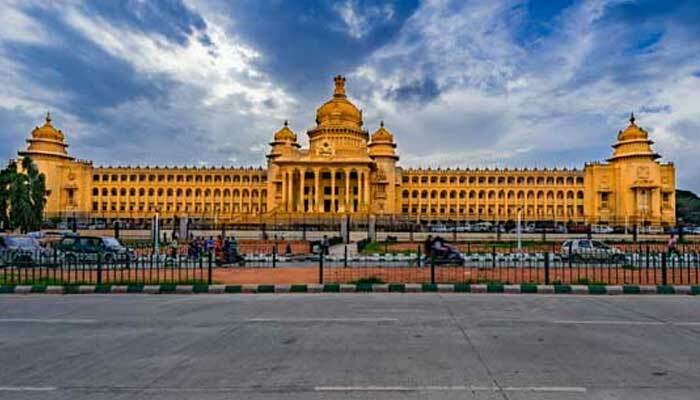 This relative lack of activity belies the fact that this was once the capital of the Pallava dynasty which ruled southern India over 1000 years ago. The lasting legacy of the Pallavas is in the form of some remarkable rock carvings, many of which have been afforded UNESCO World Heritage listing. 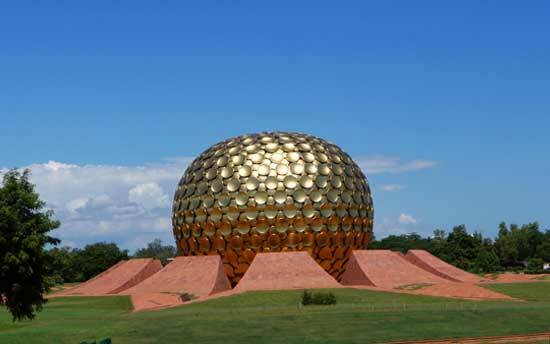 Tour these monuments this afternoon, and then continue on to Chennai for your flight home in the evening.